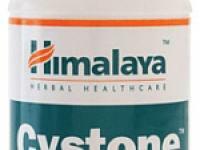 M2 Tone is a herbal blend for female reproductive health. 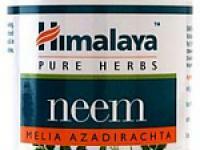 It is useful in promoting normal periods and hormonal balance. 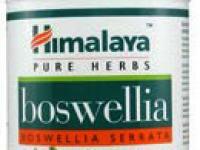 It helps in supporting the body's natural fertility. 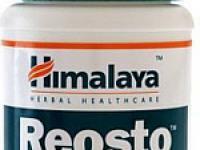 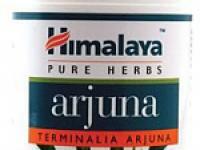 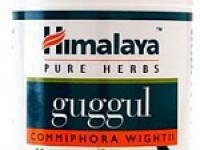 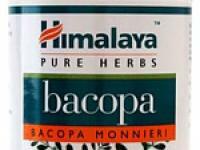 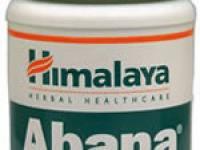 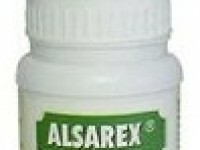 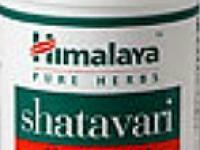 It is helpful in cases of menstrual problems.